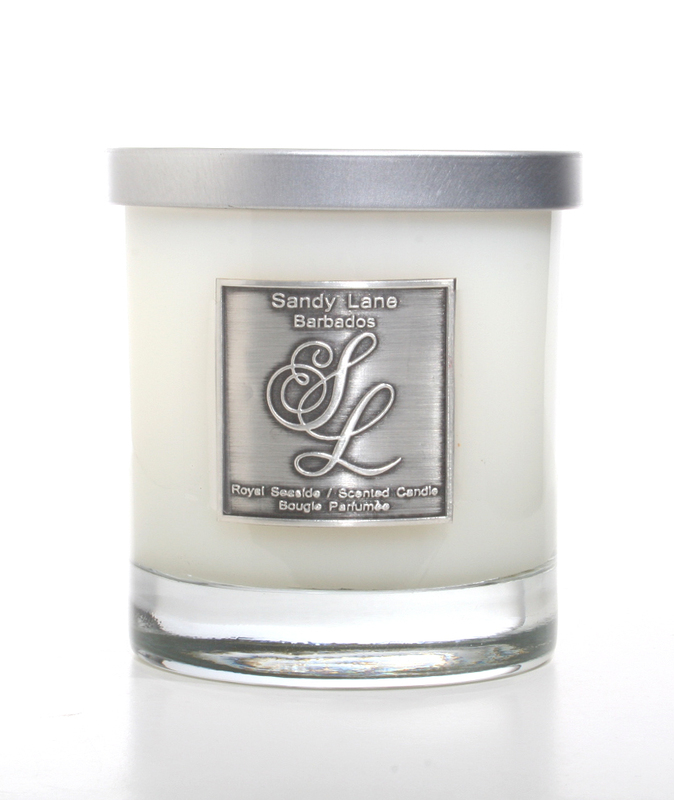 Laguna Candles is committed to understanding and meeting the needs of our clients through our Private Label program. There are many advantages of Private label Branding, and below are three that we have found to be very beneficial. Private label branding is one way to build customer loyalty from people who like your products. High quality brands with limited accessibility to a large customer base help you gain loyalty from core customers. Your customers feel attached to your brand and product. Private label Branding is one way to separate yourself from competitors. One of the greatest attributes of private labels is that you inherently have an exclusive right to sell the products. If you market the brand well and create demand for it. This contributes to your ability to charge premium prices. 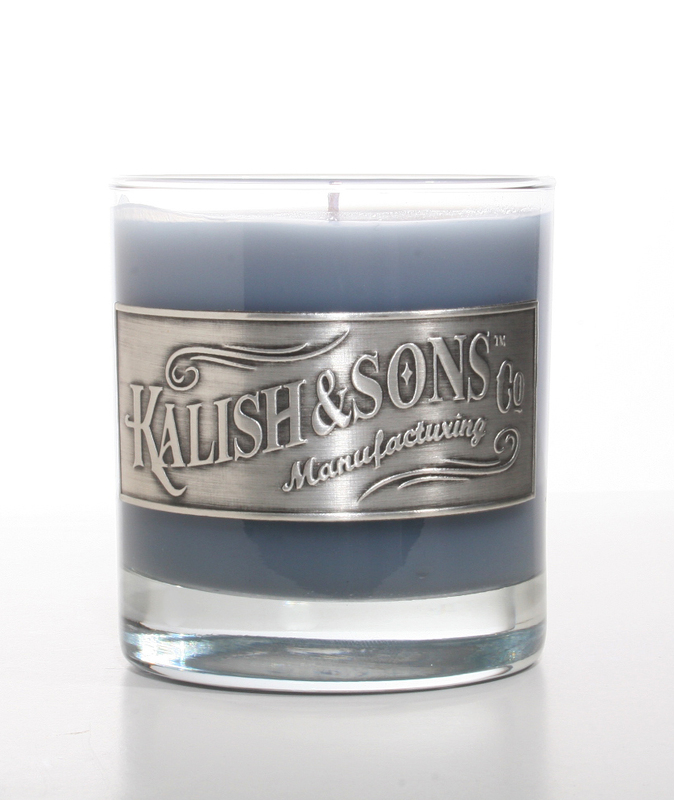 With the right quantity you could operate as a wholesaler of your brand and offer limited access to other retailers who pay you premium acquisition costs for the right to carry your Private Label Candles This not only generates more income, but it also spreads the exposure of your brand even further. 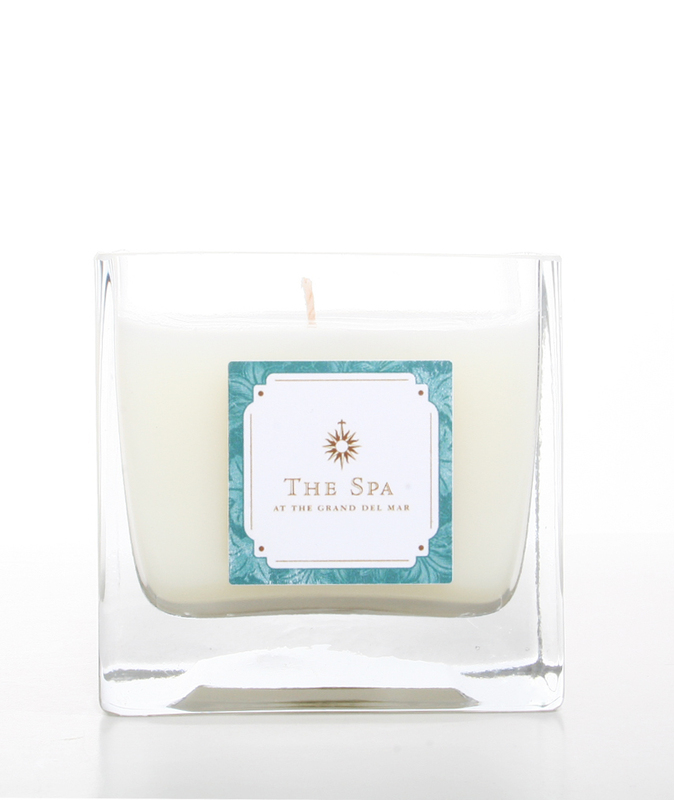 A relationship with a high volume re-seller can lead to more customers buying your Private label Candles.